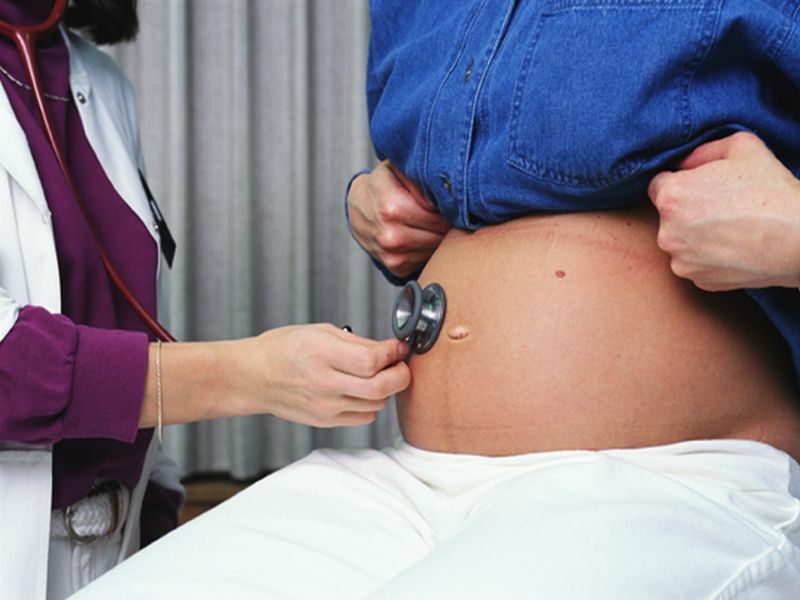 High blood pressure that develops during pregnancy is called gestational hypertension. Pre-eclampsia is the development of high blood pressure and elevated protein in urine during pregnancy. It can cause stroke, seizure, premature separation of the placenta from the uterus and even death. Pregnant women commonly have low levels of vitamin D, which can suppress levels of the hormone that regulates blood pressure. As a result, the United States and many other countries advise pregnant women to take daily doses of vitamin D.
But the World Health Organization says there's not enough evidence to support that advice. Some studies have found that pregnant women with lower vitamin D levels are at greater risk for pre-eclampsia. For this new study, researchers examined genetic data from thousands of pregnant women to gauge whether vitamin D affects the risk of gestational hypertension or pre-eclampsia. There was no evidence to support a direct effect of vitamin D levels on risk of gestational hypertension or pre-eclampsia, according to the international team led by Maria Magnus. She is a senior research associate in epidemiology at the University of Bristol, in England. The findings were published online June 20 in The BMJ. The researchers said in a journal news release that additional studies with a larger number of women with pre-eclampsia or more genetic variants are needed. "In combination with adequately powered clinical trials, this could help finally establish whether vitamin D status has a role in pregnancy-related hypertensive disorders," the study authors concluded.